I hope you enjoyed my last episode with Etienne Lecompte where we discussed the use of software to maximize solar assets. On today's episode of SunCast, we're going to continue the theme of Asset Management & O&M by hopping into my time machine and teleporting back to SPI 2017 again. I had the chance there to sit down with my friend Mark McLanahan, CEO of MaxGen Energy Services. How Mark combined his personal passion with his work ethic & skills to help kick off the modern age of large-scale solar development. How Mark turned around the Global Services team at SunEdison. 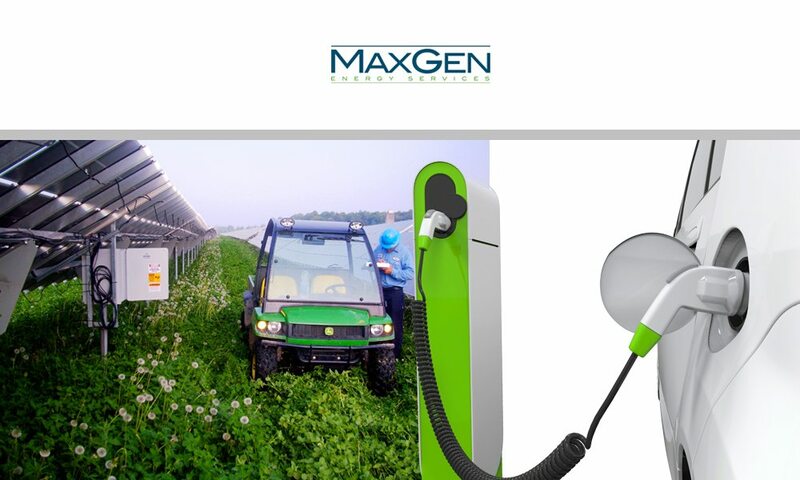 The evolution of MaxGen Energy Services to become the number 1 independent O&M service provider in N. America. Follow Mark & MaxGen on LinkedIn & Twitter. And, of course, learn more on MaxGen Here.